CUPERTINO, Calif.—It’s been a long time and many rumors coming, but Apple has finally unveiled its streaming video service. Dubbed Apple TV+, the service combines some aspects of existing players in the space like Netflix, Amazon Prime Video, and Hulu. 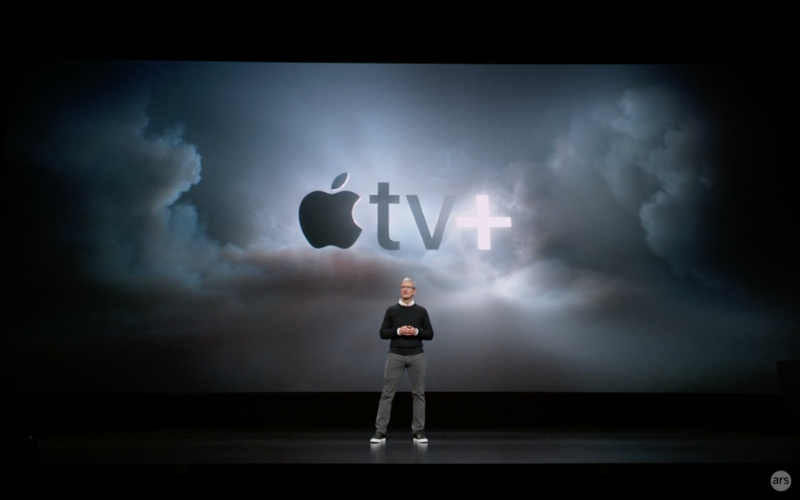 At the vanguard of Apple TV+ is Apple’s own original programming. The company reportedly spent $1 billion developing TV shows and films to include on the service. Upon announcing the streaming service, Apple showed a video featuring the numerous artists it worked with to create original content for the service—filmmakers including Steven Spielberg and J.J. Abrams, as well as actors including Reese Witherspoon and Octavia Spencer.